Spring has Sprung and Summer days are on their Way! Spring time in Hawaii is always a magical time. 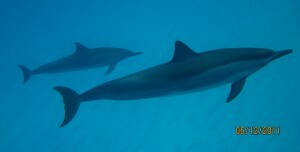 The dolphins are playing with great joy and the waters are clam and clear. It is so nice to enjoy a Dolphin Journey. The dolphins were doing this amazing dance with our new crew Thomas Grassberger.ÃÂ Thomas hopped in for one last swim at the end of the day and the dolphins played with him, loving on him, including Thomas into the pod. It was a beautiful heart warming sight. Thomas was buzzing with joy! We had special guest Aaron, a young man in college who is Autistic. He wore short ants hgh replacement therapy for the first time in 12 years for his first boat trip on the ocean. His Mom Judy was in my Angel Therapy Practitioner class with Doreen Virtue in 2002. So great to reconnect. Judy was guided by the dolphins for some breakthroughs. A couple of our guests jumped in to join the swim. 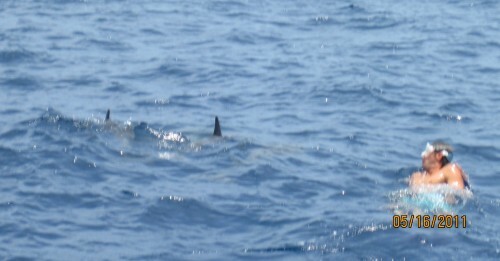 It was awe-inspiring.ÃÂ The dolphins did not want us to go home. Jim had a plane to catch to Oahu and Jason needed to get to his job here in Kona… so we sadly had to say “goodbye” for the day.ÃÂ A magical day for everyone.